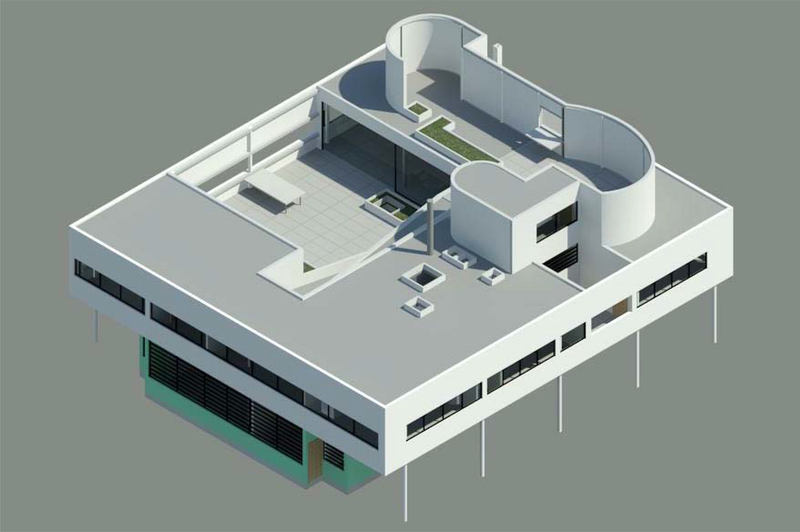 This was a project focusing on Charles-Édouard Jeanneret-Gris's (Le Corbusier) Villa Savoye (1929-1931). 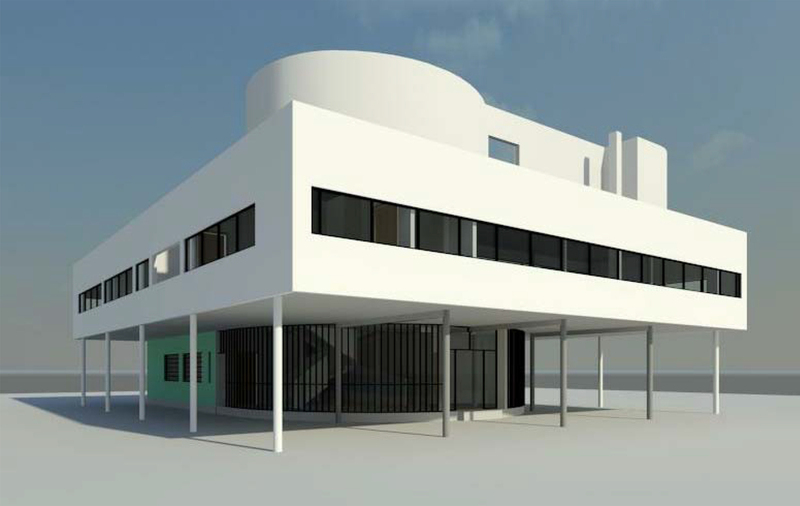 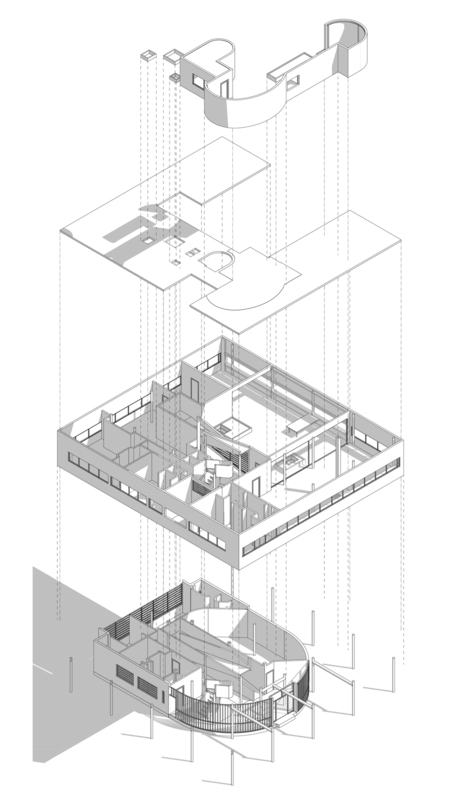 The rebuild project is a study of the modernist building, focusing on circulation, construction and spatial arrangement and its integration of the "5 points" of a new architecture. 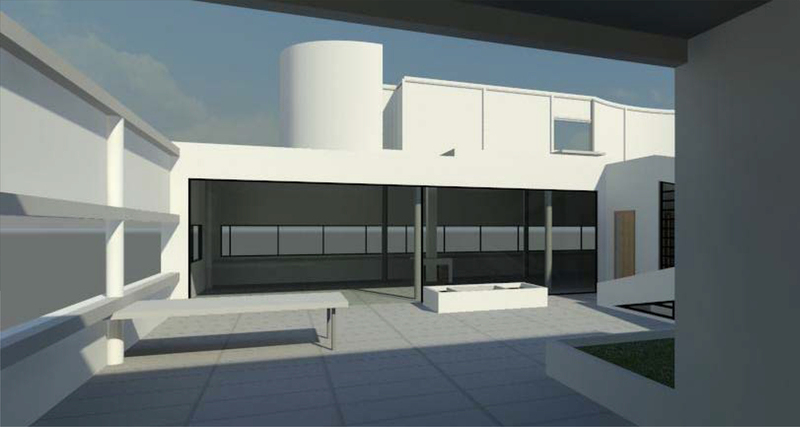 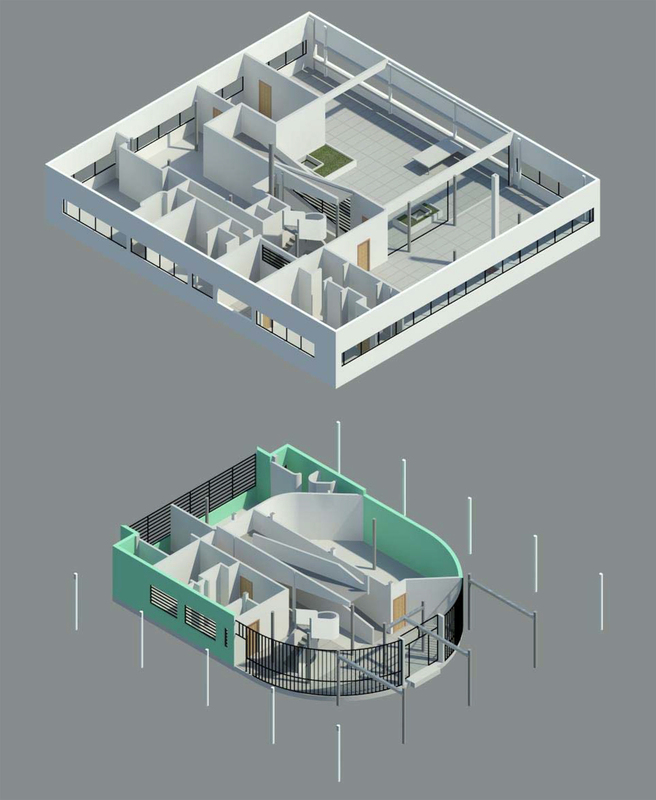 The project was purely executed through the use of Revit.